From previous installments, I'm going to guess that he thought he was checkmated and stopped the clocks. 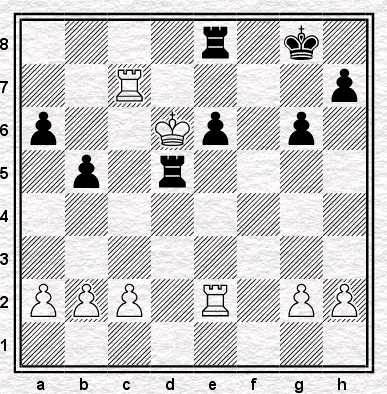 ... or KxR when Black can't recapture as then there would be Rxe8 mate. I've done (or at least attempted) something similar in the past. I suppose believing it was mate is probably more likely.